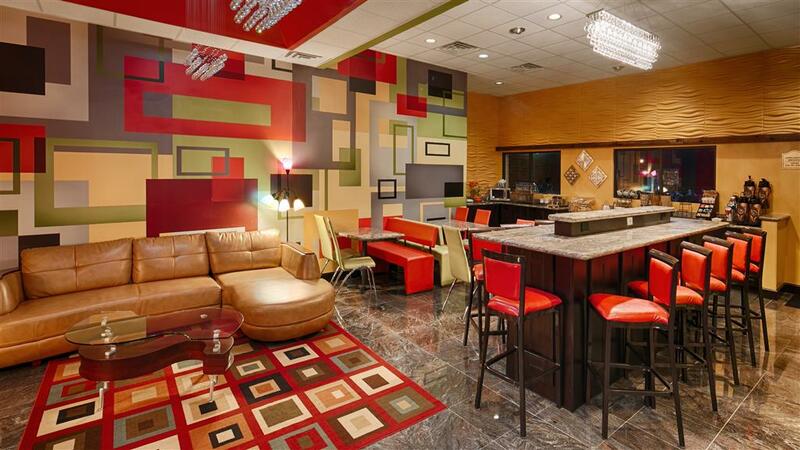 Florida State University hotels (FSU hotels) give guests fantastic accommodations close to the campus, but still far enough away from college living. Hotels near the Syrup City Antique Car Rally are difficult to come by when the collections roll into town, but our Cairo hotel is in the perfect location for car enthusiasts. With a great value, clean spacious rooms and friendly service, we offer the perfect accommodations for all guests. After all, hotels near Tallahassee, just 35 miles away, combine the best of city life while still letting guests enjoy a getaway. Football and graduation at the nearby university draw family, friends and loved ones to our Cairo hotel from around the nation. However, family reunions, weddings and church conventions are also popular occasions throughout the year. Our Cairo hotel has you covered with true Southern hospitality. The Millsaps Training Facility (MTF) is just a few minutes away from our Cairo hotel, and a big reason why many guests choose to stay with us. We feature luxury bedding in each of our well-appointed rooms. From Mule Day to the Rattlesnake Roundup, theres always something happening in this part of Georgia. The Thomasville City Rose Parade is a favorite local event, and many out of town guests visit to enjoy the festivities. Our Cairo hotel is also a top destination for business travelers in town with PFG-Powell Food Distribution and RBI Trucking. In addition, we host many employees of Seminole Marine Incorporated, Graco Fertilizer Company, Monrovia Growers Incorporated, and Ira Higdon Grocery Company. Business travelers from Flowerwood Nursery Incorporated and Homestead Imprinted Sportswear also consider us their home away from home when traveling for work. Book your next stay with the Best Western Executive Inn, where every guest gets the executive treatment! Enjoy your stay. Major fast food chains: 2.00 mile(s) from Major fast food chains, Fast Food, American, Open for: breakfast, lunch, dinner, McDonalds, Burger King, Subway, Dairy Queen, Zaxbys, Pizza Hut, Dominos, Maryland's Fried Chicken, Hardees, Little Caesers, Number 1 China, KFC, Taco Bell. Hot tub - Hot tub We have several Suites that include a whirlpool tub. Sauna - Spa consists of a self-serve sauna. Quick Buys Convenience,.1 mile(s) from Quick Buys Convenience, Across the road from the hotel. Syrup City Days Gone By,2.00 mile(s) from Syrup City Days Gone By, featuring the Antique Car Rally.